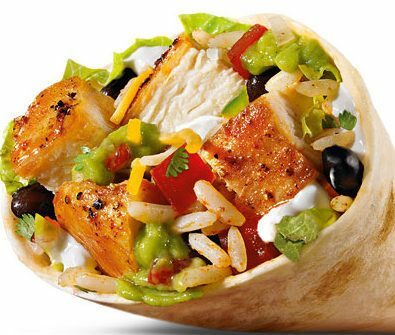 You are here: Home / FREEbies / FREE Burrito From Moe’s! Get a FREE Burrito at Moe’s Southwest Grill when you download the Moe’s Rockin’ Rewards App and then register. If you register with Facebook they’ll give you 50 points. They also give you a free burrito offer when you register using the app. The burrito offer is valid for 7 days after you join.